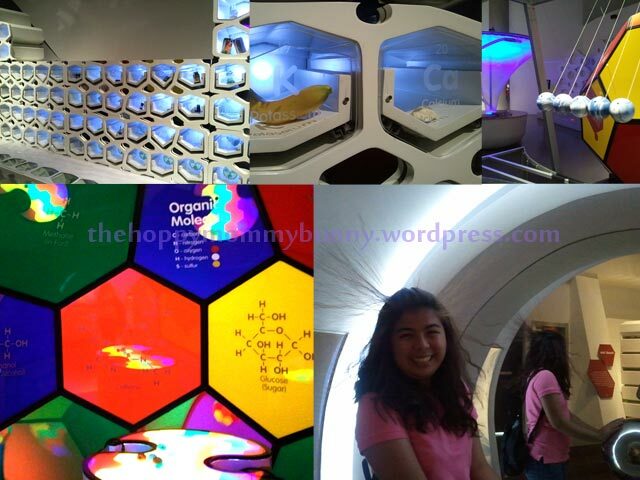 The family’s trip to the Mind Museum was not only driven by our curiosity but has an emotional reason as well. As it was going to be 40 days since Aileen passed away, we wanted to have an activity as a whole family. Suggestions such as swimming came in but we finally decided on going to the Mind Museum. We know Aileen would have been happy as well since this was in her bucket list. 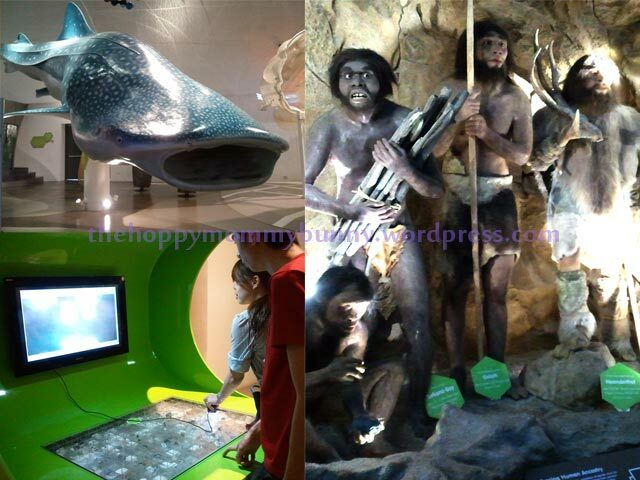 The Mind Museum is considered the first world-class science museum in the Philippines. 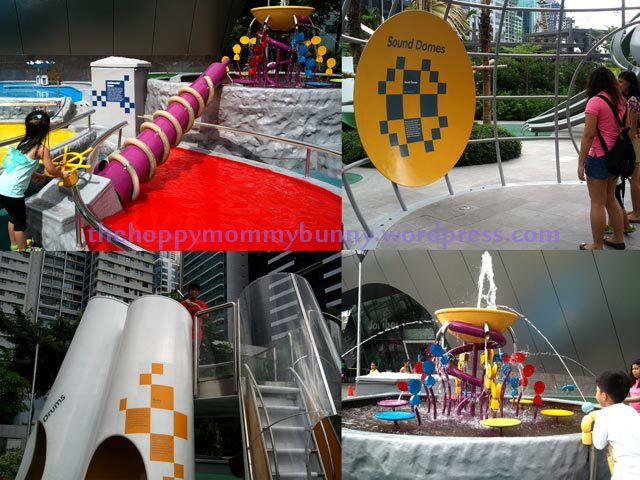 It was just completed last December 2011 and is located at Bonifacio Global City, Taguig. Tickets are valid for 3 hours unless you get an all-day pass. Personally, I think the 3 hours is enough if the place is not jam-packed. I heard that it can get really crowded during the weekends so the museum advises people to purchase their tickets ahead of time to confirm booking since they only sell limited number of tickets per schedule. Upon entering the museum, you will be directed to the introduction hall where a robot named Aedi welcomes the visitors. After Aedi’s short spiel, a tour guide (known as the “Mind Movers”) will also give additional reminders and information regarding the different pods in the museum. After that short introduction, we are free to roam into the 5 galleries namely: The Story of Earth, The Story of Life, The Story of the Universe, The Story of the Atom and The Story of Technology. The great thing about the museum is that they have a huge number of interactive exhibits. 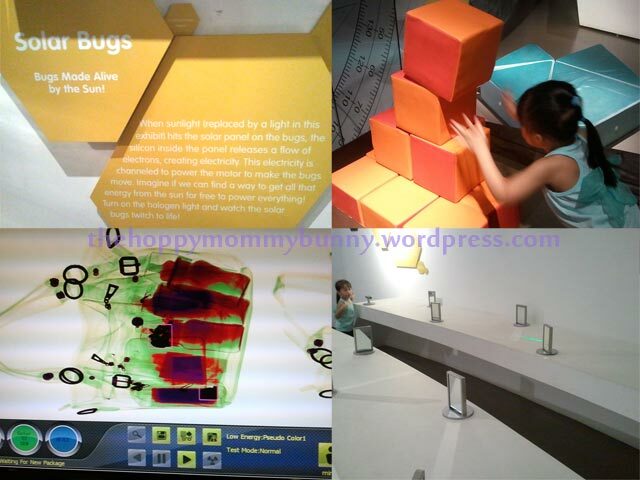 One will really learn a lot from the different interactive activities in each of the gallery. Visitors are encouraged to touch and try out the exhibits which is a progression from old museums where exhibits are just placed in caged, cordoned area. When travelling with children, you will have to cater your tour to their interests as well. Yui is now in a stage where even little things such as flies can scare her. When we were at the museum, she got so overwhelmed that she was begging us to go home almost as soon as we came in. The evolution of man exhibit scared the life out of her. And even though she loved her starry glow in the dark ceiling, she wouldn’t go near the Planetarium. I had to leave her with daddy bunny, several feet away, just to venture into the gallery for some time. Even though she was pleading us to go home, we still insisted on checking out the rest of the museum. Our handy dandy diversion tricks were very much useful this time. 🙂 So although she was whimpering at the first floor, she soon was enjoying all the exhibits at the second floor, where the Story of Technology is located. Another proof of how much she love technology. I lost count into how many times we placed our bag in the X-ray machine and how long we “danced” the binary code of Yui’s name. There are some things that disappointed us as well. For one, I did not think the museum is THAT big. Like I said, you can enjoy the museum if it’s not too crowded. If it is, then your time will be spent waiting on queues to the exhibits. Another one is the COLD air in the hand dryer in their restroom. I appreciated that it looked like the hand dryers in Japan, but it’s the first time that I experienced a hand dryer blowing cold air. I assume there is a setting on those things and am surprised that nobody complained about it yet. With all the mind movers that they have around, there should be at least one person that knows how to configure those things. Or maybe it’s all part of the experience. 🙂 And lastly, with the steep entrance fee, they should be maintaining their exhibits religiously. It’s sad that some of the exhibits are not working anymore or are starting to break down given that they’ve just recently opened the museum. The Story of the Atom: I just love their periodic table!